Cary, NC, March 13, 2018 – Responding to the strong growth and established cycle in the filtration industry, INDA has announced plans for its largest-ever event dedicated to an expanded Filtration International Conference & Exposition coming Feb. 25-27, 2020 to Navy Pier in Chicago. “We are expanding our vision for the future of our important Filtration Expo by providing industry participants from around the world with great new potential to exhibit, learn and meet with others in the industry at a global event in North America,” said INDA President Dave Rousse. New Timing: The Filtration International Conference & Exposition will be held every 18 months, instead of once a year, for greater appeal to the global market and complement the timing of the major European filtration event. This means that after Filtration 2018 in Philadelphia this October 2-4, there will be no Filtration Expo in the fall of 2019, as it will jump to February 2020. Established Location: The event will be held exclusively at the Navy Pier in Chicago rather than rotating locations. Expanded Focus: Filtration Expo will expand its focus beyond nonwovens and fully embrace the broad cross section of engineered media, filtration & separation technologies, filter making equipment, and other equipment related to the manufacture, testing and monitoring of filters and their environment. 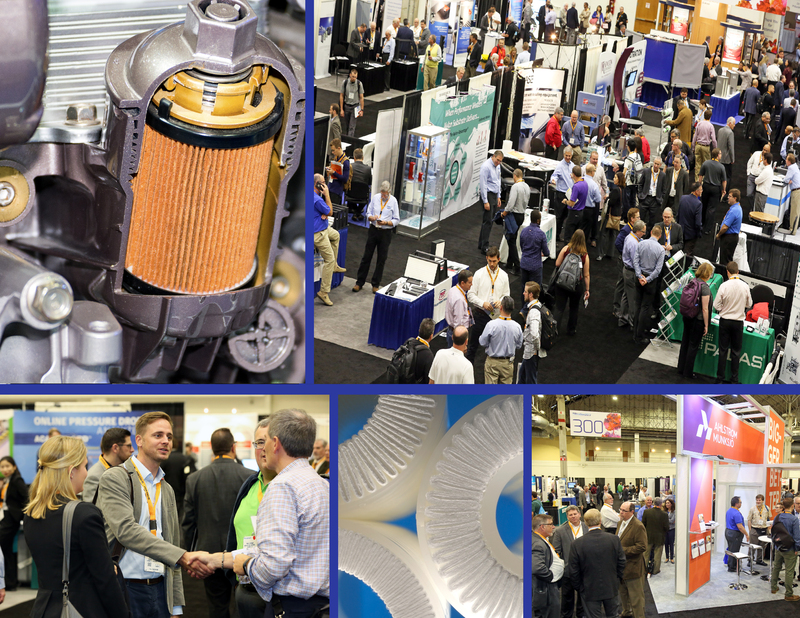 More than 1,400 attendees and 140-plus exhibitors attended Filtration 2017 and INDA is expecting another strong turnout across all industry segments for Filtration 2018, Oct. 2-4, at the Pennsylvania Convention Center in Philadelphia. Online registration is now open at: http://www.inda.org/events/filt18/.